Whoooop! Finally..finally my place at University is confirmed, student finance is sorted, and my halls application sent! So from now I will probably be writing about my University in general, project..maybe any self-directed projects as well as anything else that I want to share with the world! I will also try to make some posts about my old pathway stage projects from college and of course my Final Major Project! (I got Merit btw!) So, hopefully this time I will be able to stick with the plan..and post something at least..lets say once a week! 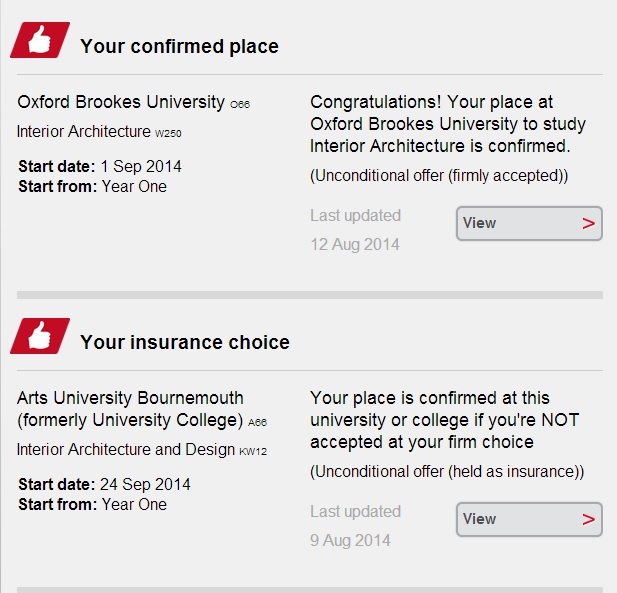 Author OcchokochoiiPosted on August 22, 2014 August 23, 2014 Categories Interior Architecture, Uncategorized, UniversityTags Interior Architecture, Oxford, Oxford Brookes Univeristy, UniLeave a comment on University sorted..Finally!